And we want you there. Register now to be part of this historic day of talks, workshops, networking, solidarity and the announcement of the winners of the 2018 Australian Women in Wine Awards. Friday 16th November 2018, 9am – 4pm at Quay in Sydney. The morning sessions will comprise of a series of key speakers and interactive workshops. So you can both hear from individuals and – importantly – participate and be heard, as together we seek out how we move forward as women in wine in this brave new world. Then, over a three-course lunch we’ll be presenting all the winners of the 2018 Australian Women in Wine Awards with plenty of time and opportunity built in for networking, discussion and just plain FUN! The awards ceremony will also be live-streamed to the world. The Australian Women in Wine Symposium & Awards Day 2018 will bring Australian women in wine together in the one room for the first time in Australia! We want this to be a day of collaboration, engagement and communication. A day that will allow discussion and the sharing of ideas and experience, as together we look at how to navigate this brave new world together. Numbers are strictly limited to please don’t delay your booking and risk missing out! Coming together as a community of women in wine allows us to demonstrate our visibility to the wider wine industry, as well as provide valuable opportunity to develop our relationships with each other. A morning of speakers – from within and outside the wine industry – as well as workshops and discussions, designed to build your awareness, skills and confidence in navigating this career we all love. Something pretty special happens when women in wine are in the same room together. Anyone who was part of the London experience last year will testify to that! And with great energy, great things happen. 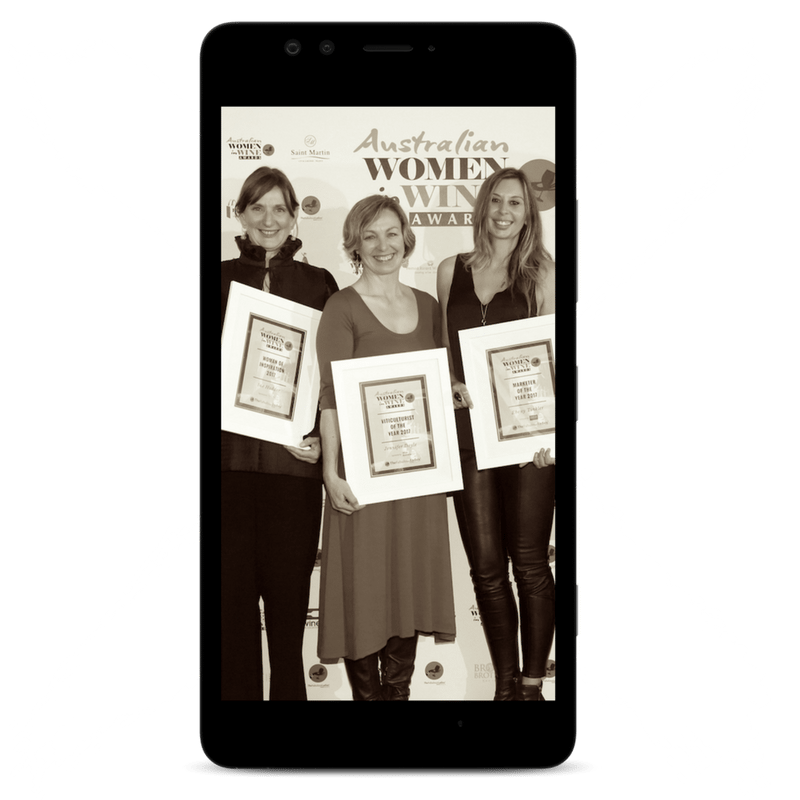 The day will culminate in the ultimate celebration of women in wine – with the announcement of all the winners of the 2018 Australian Women in Wine Awards! An Aussie with an extensive 25 year global career in the wine industry, Beck has recently turned her attention to what it means to have wellness and balance for those working in the wine industry. Her website ‘A Balanced Glass‘ has taken the industry by storm, and is a place where she and co-founder Cathy Huyghe provide inspirations, resources, tips and support to help stay the course in a wine career that can be fuelled by late nights, empty bottles and bleary-eyed mornings. Beck is an inspiring speaker, and is brimming with practical information that you can implement immediately to create positive change. Cathi is a retail management professional with over thirty years success in the industry. This year, Cathi celebrated 25 years with Coles. 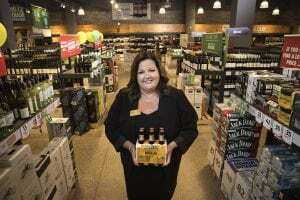 Her wealth of experience, expertise and passion has seen her rise through the ranks at Coles, progressing through Department Manager, Store Manager, State Manager and National Operations roles in both Supermarkets and Liquor with the retail giant. Passionate about coaching and developing Woman in Leadership, Cathi is a member of the Coles Diversity and Inclusion Steering Committee and Chair of the Coles Gender Balance Working Group at the Coles Store Support Centre in Tooronga, Victoria. 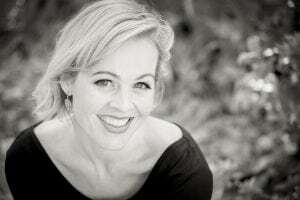 Dr Gemma Munro is one of Australia’s best recognised speakers on driving gender balance in the workplace. 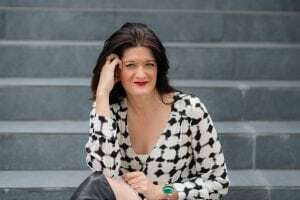 She has delivered keynotes at PayPal, Nissan, Vodafone and Qantas, and her talk at Google Headquarters in Silicon Valley was live-streamed to every Google office in the world. Gemma has now inspired over 68,000 people on every continent except Antarctica (and speaking in Antarctica is firmly on her bucket list, despite her wimpiness in cold weather). Gemma is the Founder and Chief Vision Officer of Inkling, a business with a big mission: to revolutionise how we live, work and lead. With a PhD in performance psychology, she is expert in equipping leaders with the skills and motivation to create inclusive teams, and in inspiring individuals to step up, speak up and lead. You can read more about Gemma and watch her and Inkling’s CEO Sophie Hampel on Sky News here. The Hon Justice Margaret Beazley AO attended the Sydney Law School graduating with Honours in Law in 1974 and was admitted to the New South Wales Bar on 14 March 1975. She was appointed Queens Counsel in 1989. In 1993, she was appointed as a judge of the Federal Court of Australia, the first woman to sit exclusively in that Court. 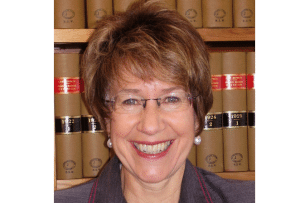 In 1996 her Honour was the first woman appointed to the New South Wales Court of Appeal and in March 2013 was appointed President of the Court of Appeal. She is Chairperson of the NSW Chapter of the Australian Institute of Administrative Law, Patron of the Toongabbie Legal Centre, President of the Arts Law Centre of Australia and a member of the Expert Reference Group for the Australian Human Rights Commission’s project on human rights and technology. Her Honour was made an Officer in the Order of Australia in the Queen’s Birthday Honours List on 12 June 2006 for service to the judiciary and the law, particularly through contributions to professional and ethical standards and to the advancement of women in the legal profession and the community. In May 2008 her Honour was awarded Doctor of Laws honoris causa (Hon LLD) by the University of Sydney. In 2012, she was named as one of the inaugural Australian Financial Review/Westpac 100 Women of Influence.